One week ago, I sat down with siblings Colleen and Chris in a vacant bar in Squaw Valley and listened to siblings’ Colleen and Chris tell an incredible tale of how they found themselves at the starting line of the Western States Endurance Run. The odds of two lottery tickets, family tragedy, a dead body in a park, a preemie baby all played parts in their story. You can find that episode here. This episode is part 2. I caught up with Colleen and Chris and they shared their story about the race. Did they stick together? How did their diet and pace plans work out? Could they “feel” the cutoffs? And why the heck is Colleen so mad at Timothy Olson? Colleen and Chris approaching the Placer High Track, 300 yards from finish. Outro music by Matt Flaherty. Find all of his tunes right here. 6 Responses to "Colleen and Chris, Part 2. 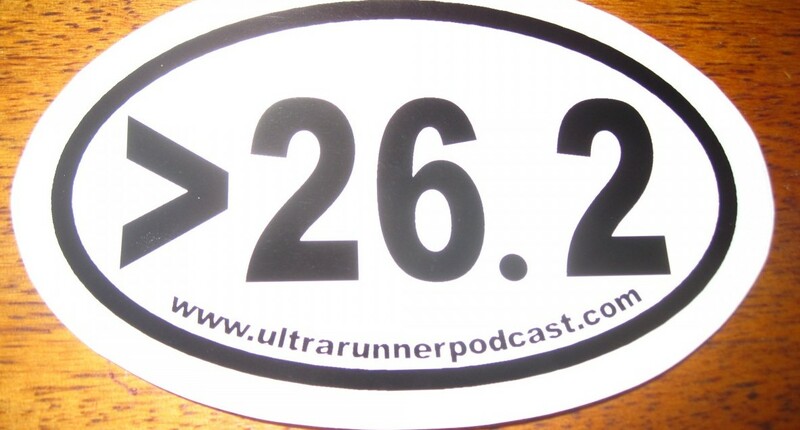 Their Western States Race Report"
Itunes issue appears to be fixed for me. The newer podcasts are all there at the top of my feed. Giddy up! Thanks for letting me know. Dates are OK too? Thoroughly enjoyed these two episodes, great stuff. Congratulations, you remind me of my sister and I, but she’s the organised one and I the one that just follows…..also were not running 100 miles EVER.